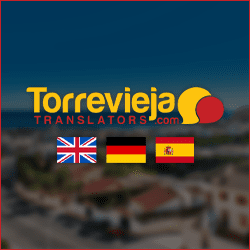 There are many situations and circumstances you may find yourself in where the services of an English speaking lawyer become necessary, when moving to, or living in Torrevieja on the beautiful Spanish Costa Blanca. With golden Mediterranean beaches, a slow and easy lifestyle and sunshine galore; coupled with incredibly low property prices, this area has become a real estate hotspot. 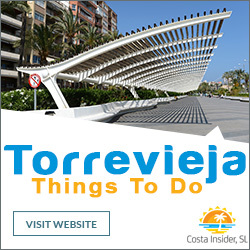 When looking to purchase a property in Torrevieja it’s highly advisable to engage the services of a recommended English speaking independent lawyer, and there is a good choice of property lawyers in the city. Your chosen lawyer should be able to guide you through the complexities of local property laws. 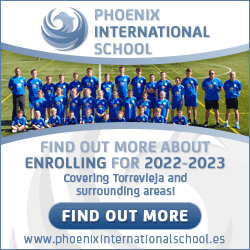 Selecting a suitable lawyer is extremely important as the judicial system in Spain is slow and tiresome so any dispute and resulting legal action against an agent or developer, may take years to resolve. 1) Use an independent lawyer; not one recommended by, or affiliated with, any estate agent you may be dealing with. 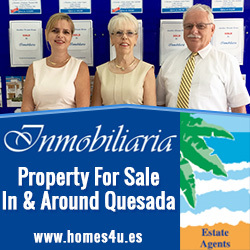 An estate agent’s prime purpose is to sell a property for the highest possible price, in the shortest possible time. Consequently, any lawyer the agent may recommend will have their interests at heart, not yours! 2) Agree a fee with your selected lawyer first. Most lawyers charge a percentage of the purchase price (usually 1 to 1.5%). There may also be a ‘documents fee’. Other lawyers may charge an hourly fee (usually €100 to €150). As it’s difficult to keep tabs on the number of hours a lawyer has dedicated to your conveyance, the percentage charge structure may be preferable depending on the purchase price of the property. There are plenty of internet sites that deal with recommended independent lawyers in a specific area i.e. 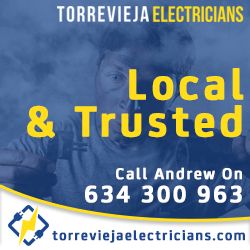 Torrevieja, so it’s advisable to seek at least two estimates before settling with a chosen lawyer. Should you choose to have a new property built, the services of a recommended lawyer become even more important in dealing with architects, surveyors, builders and other tradesmen for legal advice should any disputes arise.